The NEH will be hosting a webinar for grant coordinators and district staff on how they can help constituents in their districts with upcoming NEH grant opportunities. It will take place on Friday, June 28th at 2pm. The webinar will explain seven different grants offered by the NEH and include tips for the application process. It will highlight these grants well in advance of their deadlines – coordinators will have time to communicate with possible applicants and assist with proposal writing. 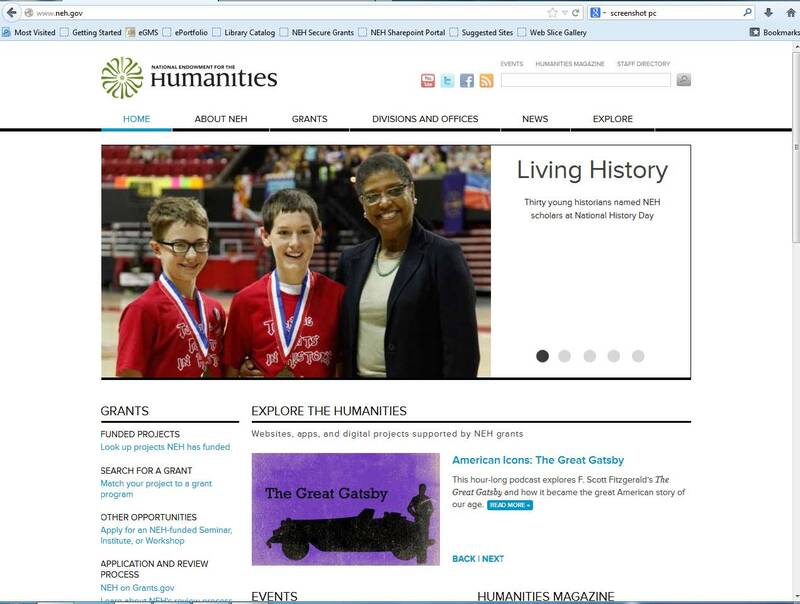 With the information in this webinar, grant coordinators and district staff can assist scholars, museums, and other cultural institutions in receiving funding from the National Endowment for the Humanities. The webinar will include navigating the NEH website. Grant coordinators will be able to assist prospective applicants in future grant searches.